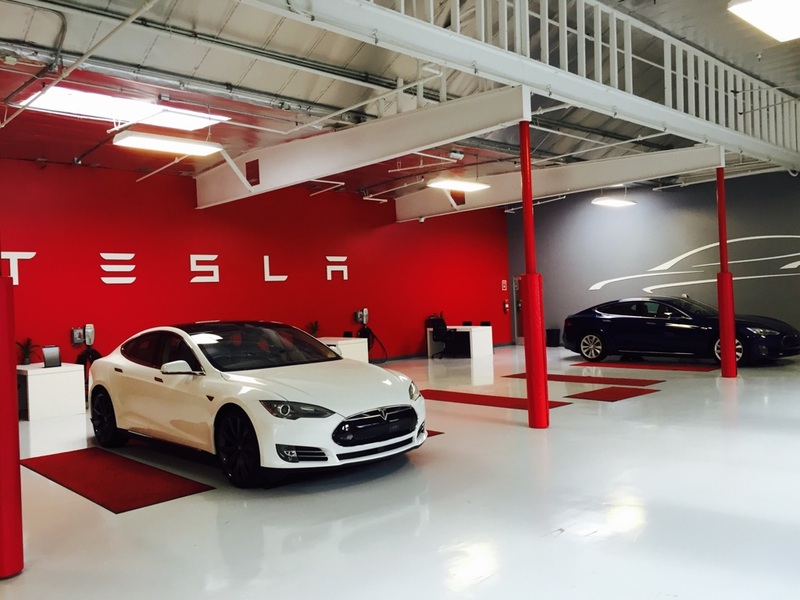 According to a press release July 2, Tesla delivered a record number of cars in the 2nd quarter of 2015 — 11,507. It plans deliveries of 55,000 this year. Tesla only releases sales data at the end of each quarter instead of every month the way most car makers do. A press release dated July 2 says Tesla delivered a record number of cars in the 2nd quarter — 11,507 to be exact. That’s a 52% gain from the same quarter a year ago. The total could change by 1% or less after all the figures are tabulated and double checked. Lots of so-called analysts keep questioning whether Tesla can actually meet its lofty goals, such as its commitment to sell 500,000 cars a year by 2020, but the company keeps meeting it targets and going from strength to strength. People selling the company stock short are the only ones not happy with the news. So far, the company has delivered 21,552 Model S vehicles in 2015. CEO Elon Musk has stated the company’s goal this year is to deliver “about 55,000 Model S and Model X vehicles,” a figure which would represent a 70% year-over-year increase. Based on the number of cars delivered through the first 6 months of this year, Tesla is on pace to deliver 43,104 cars this year — significantly fewer that its 55,000 goal. But the company is expecting an increase in Model S deliveries in the second half and that deliveries of the Model X will add to that total. Will Model X deliveries begin on time and boost Tesla’s overall sales enough to meet the company’s goals? We’ll find out in early January.